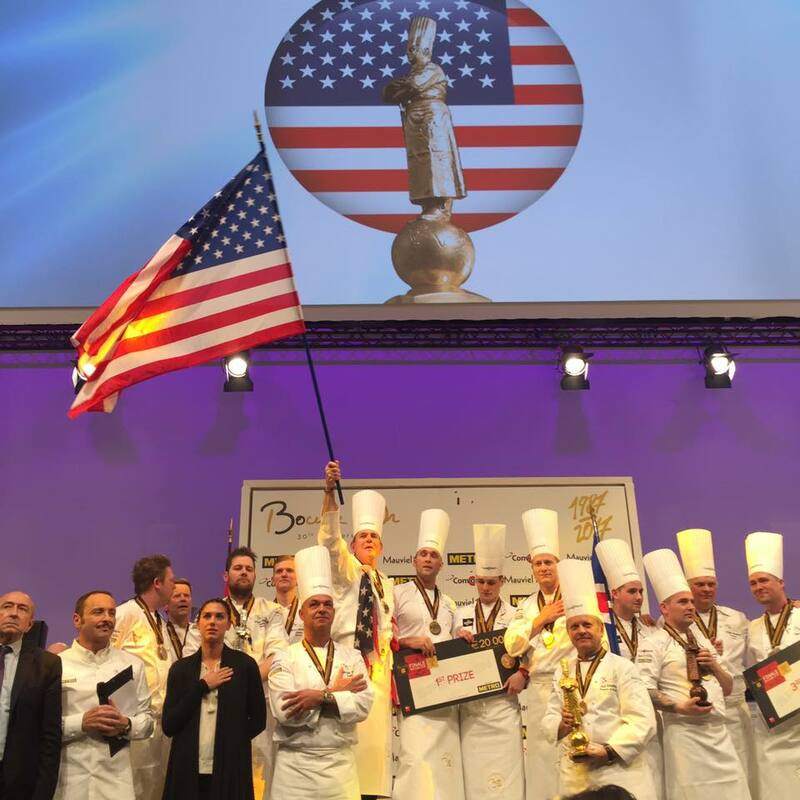 The 2017 edition of the Bocuse d’Or took place under the most exceptional conditions, as the greatest cooking contest in the world celebrated its 30th anniversary. 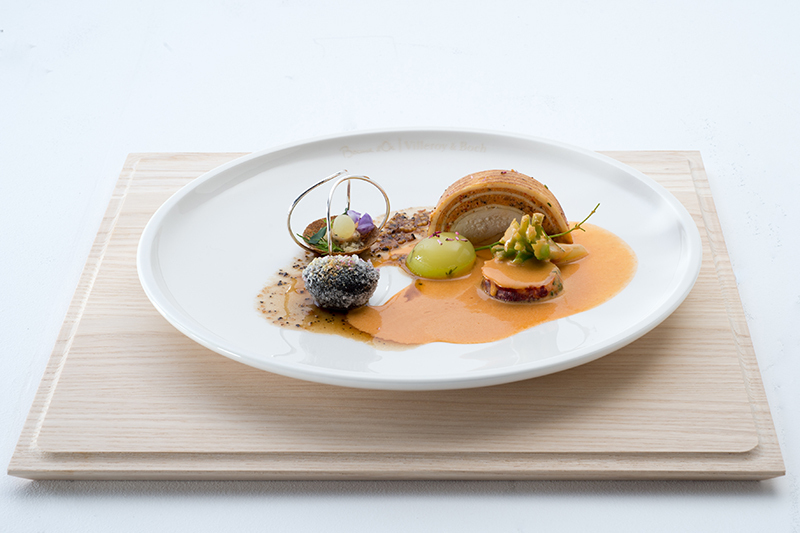 Imagined in 1987 by Paul Bocuse, this competition is now presided over by Jérôme Bocuse. Over a period of 18 months it involves 62 Countries and 5 Continents through a series of national selection rounds and continental events celebrating the diversity in culinary heritages and highlighting the creative richness of cuisine in general. In 30 years, thanks to hundreds of participants and hundreds of thousands of supporters, the Bocuse d’Or has become the most fascinating and passionate human adventure in modern cuisine. The “Bresse chicken with shellfish” was the very first theme proposed back in 1987 for the first edition of the Bocuse d’Or. This classical recipe of Lyon and French cuisine has since become a universally classic dish and seemed the natural choice for the theme to be served on a tray to celebrate the 30 years of the contest. 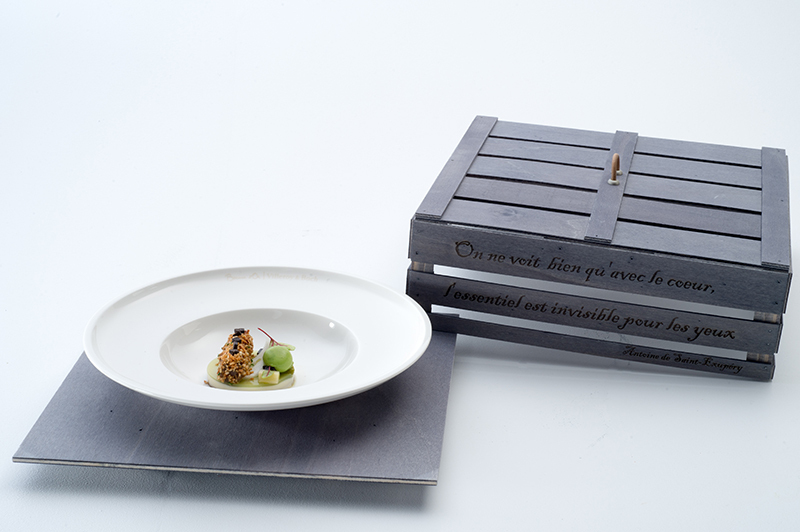 More than a reference, the event successfully challenges the participants’ imagination and technical skills to deliver a modern interpretation of this emblematic dish. 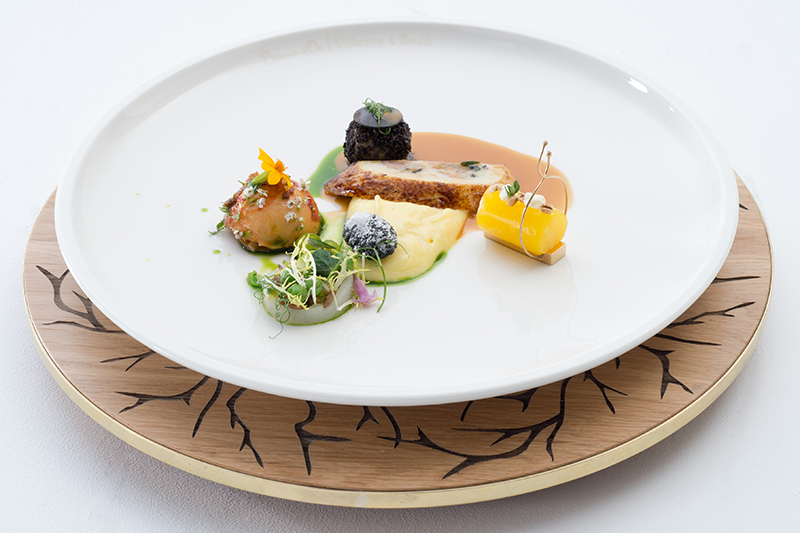 As the Bocuse d’Or is also a resolutely modern contest, the new “Vegetal” theme was a natural choice for the recipe to be presented on a plate. 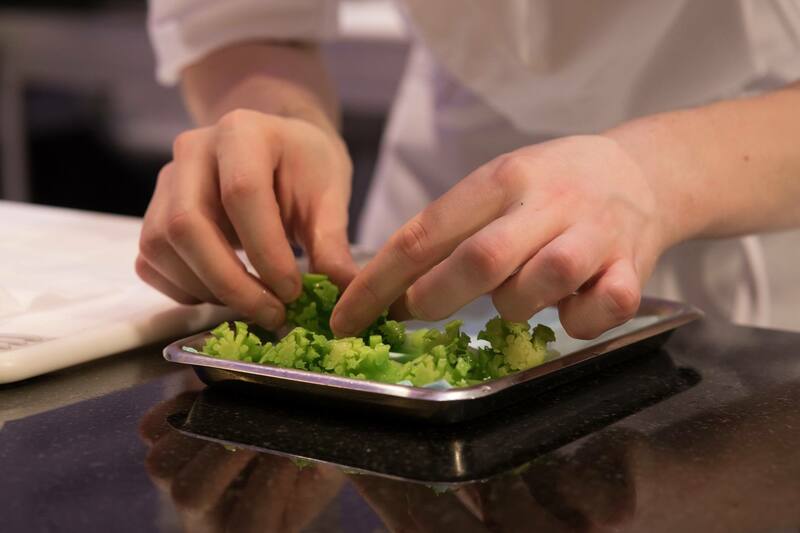 The candidates will have to select ingredients among the 146 products proposed at the METRO Cash & Carry France 100% vegetal market (the official supplier for the vegetal theme). 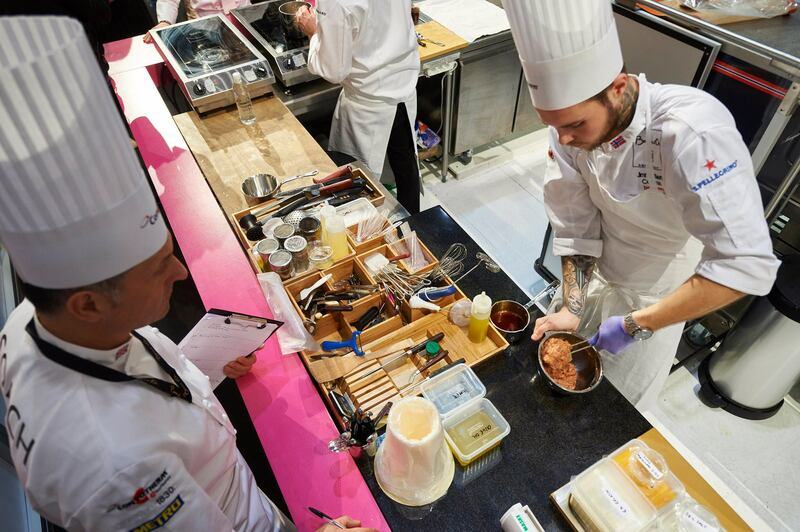 In first place, Mathew Peters, from restaurant Per Se (New York) representing United States won the Bocuse d’Or and 20,000 euros in prize money. United States now total 2 podiums. After years of relentless quest, Team USA wins a well deserved 1st place, after the 2nd place reached in 2015. 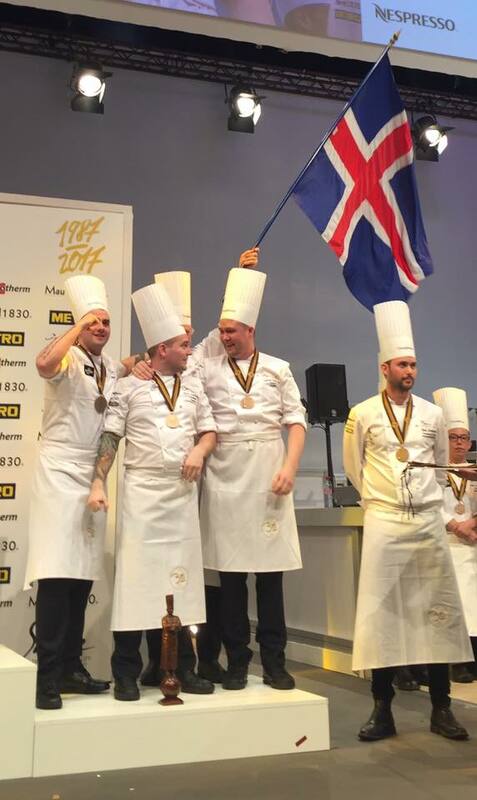 In third place, Viktor Andrésson, chef au restaurant Grillio du Radisson Blu Saga (Reykjavik) won the Bronze Bocuse and 10,000 euros in prize money. Iceland now totals 2 podiums. Regularly placed in the top of the ranking, the country comes back on the podium after a 3rd place in 2001. 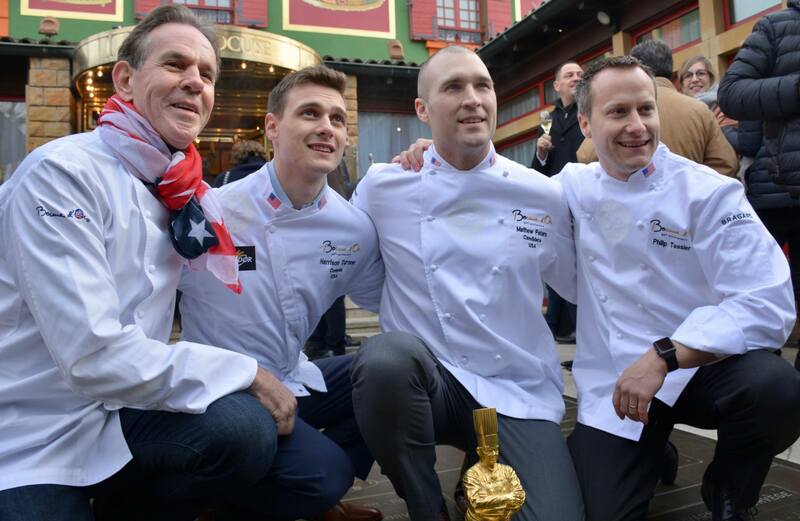 The three winners have the privilege to integrate the prestigious Bocuse d’Or Winners Association. 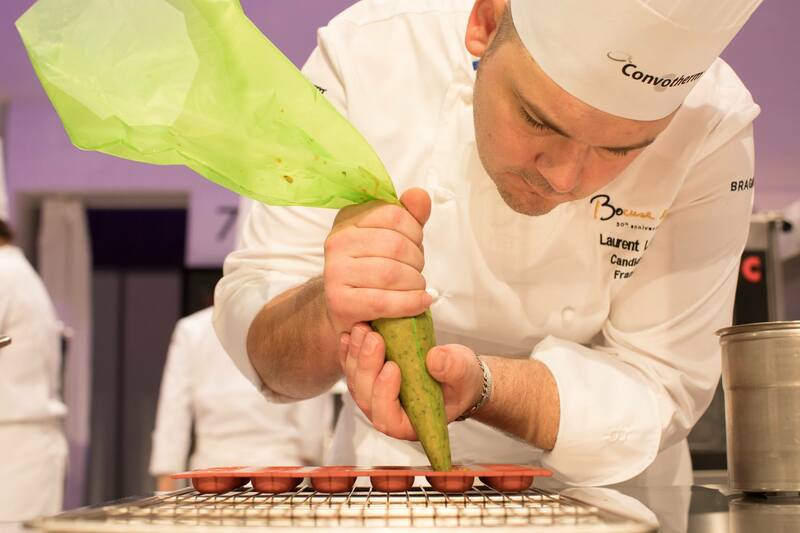 Benjamin Vakanas (France) won the prize for the Best Commis. 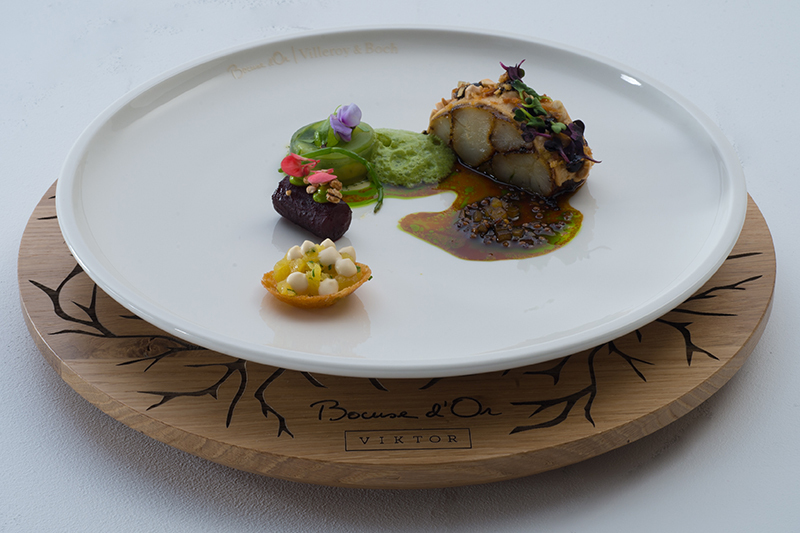 France won Special Vegetal plate; Hungary team won Special Plate Prize and the Best Poster; the prize for the Best Promotion Campaign went to Australia.